To say Bob Lobel has interviewed some big names would be an understatement. After all, the man hosted one of the most memorable sports hours of all-time when Larry Bird, Ted Williams and Bobby Orr all joined him for an episode of WBZ's Sports Final in 1992. Now, Lobel and Suite Sport's Joe Parello will get the chance to speak with one of the most unique personalities in American sports history, Dennis Rodman. Whether you know him as the greatest rebounder and enforcer in NBA history, the man who wore a wedding dress to promote his best-selling autobiography, the retired player who traveled to North Korea for "basketball diplomacy," or the celebrity that appeared on multiple reality shows and wrestled with Hulk Hogan, you can't deny that Rodman has captivated America for the better part two decades. 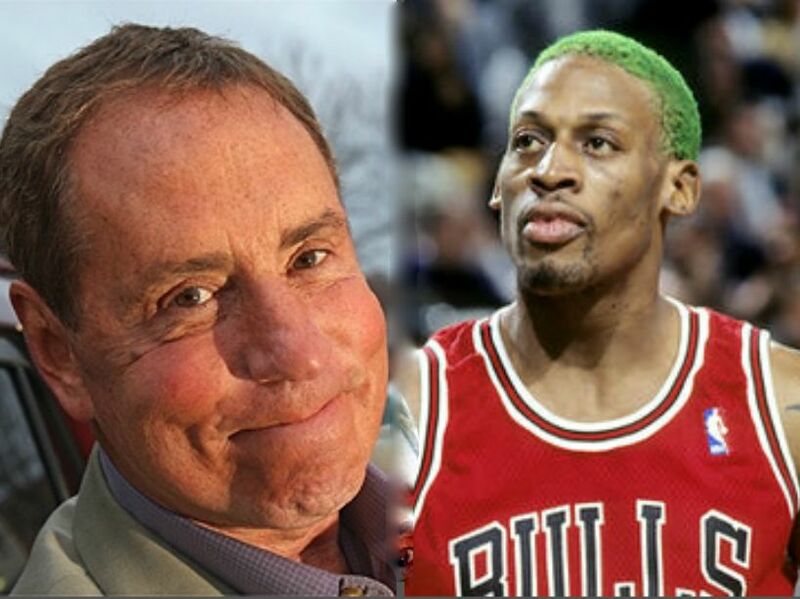 A five-time NBA champion with the "Bad Boy" Detroit Pistons and Michael Jordan's Chicago Bulls, Rodman will lend his insights to the upcoming NBA Finals, and whatever else "The Worm" feels like talking about. All this, and more Bruins talk, on this week's edition of "Catching Up with Bob Lobel," Thursday at noon.